RBEG Final Report report draft now available! CalFor Access to Capital Handbook – referenced at our recent public meetings. 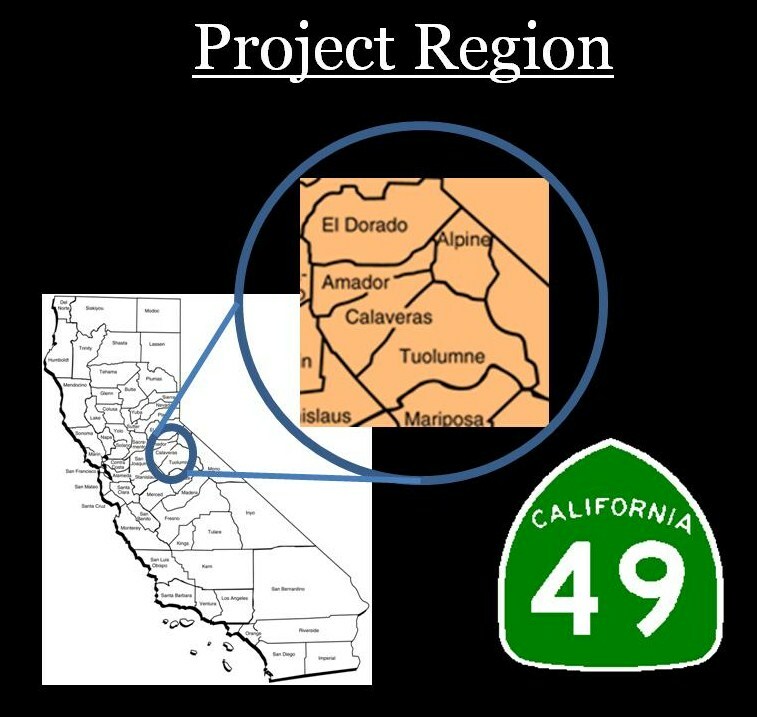 We are a group of local food advocates, retired professionals, and small to mid-size ranchers the Mother Lode Region in the California Foothills. We have formed a steering committee to explore the feasibility of developing a local livestock processing facility that would be available to those who lack access to processing facilities elsewhere in the state. Many small ranchers in the region strive to raise animals in a more sustainable and healthier way than industrial farms. Demand for sustainably raised meat has increased greatly in recent years and our local ranchers struggle to keep up with demand. In order to sell single cuts of meat at farmers’ markets or at retail stores, slaughter and packaging of animals must be done at a USDA inspected facility. Currently, such facilities are only available outside of the region and are operating at capacity due to the recent increases demand from small- and medium-scale livestock operations. Because of these opportunities and challenges, CalaverasGROWN, a marketing cooperative in the region, worked with USDA to obtain a Rural Business Enterprise Grant. This grant allowed our steering committee to hire a project facilitator who has helped us to research various facility models, explore potential facility sites, and do other groundwork that will determine what will best meet the livestock processing needs of our region.